October 13, 2017 — Students Years 1 to 6 at Kalamunda Christian School have taken part in sessions to learn about waste management, recycling, and making good choices to support sustainability. Fully funded by the Shire of Kalamunda, each class received two hands-on 60 minute sessions with Helen Hyde, Cleanaway Education Officer. Between the two sessions, students were given a survey to take home to share what they’d learned with their parents and monitor changes in household recycling habits. Helen commented that the students did extremely well in the program, with the follow up session showing that change had begun both in school and at home. “The students are really embracing the change, and the teacher and parent feedback and surveys showed great results”, she said. The surveys are collated and returned to the Shire of Kalamunda for further development of waste management and education programmes. Kalamunda Christian School Year 2 teacher, Georgie Ballantine, spoke about the difference the incursion made to the students’ habits. “The information has sunk in and made a difference”, said Mrs. Ballantine. Cleanaway’s primary school program focuses on teaching students to ‘Reduce, Reuse and Recycle’. “I learnt where different materials come from, and how resources are running out”, said Year 5 student, Lachlan. “I also learnt that recycling is important, but we need to reduce and reuse as well”, he said. 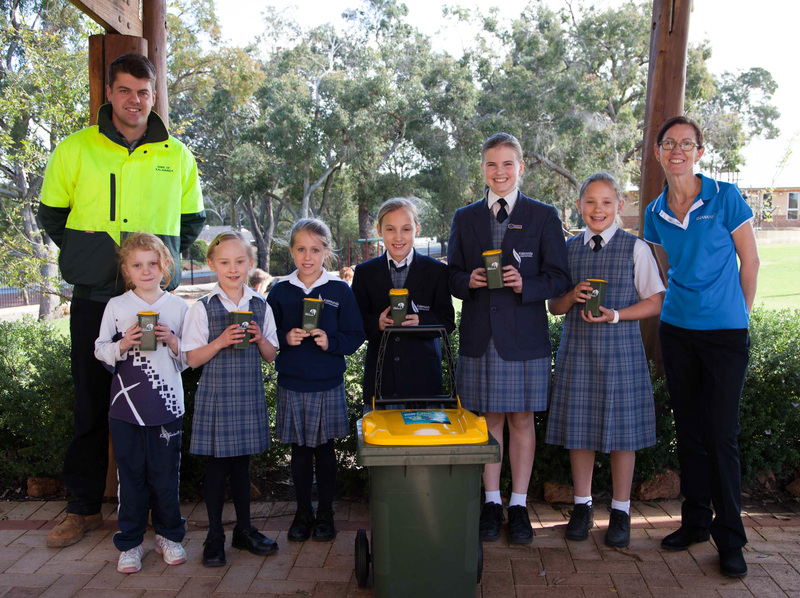 The Cleanaway Primary Incursion addresses topics such as what rubbish belongs in each bin, how to reduce waste, how to decrease impact on the environment and how compost works, among other topics.